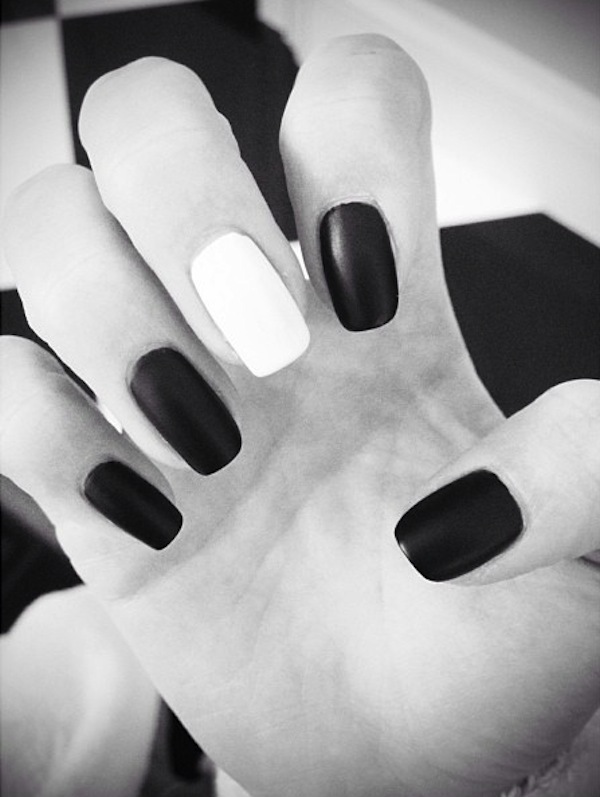 Black and white is undoubtedly the ultimate color combination. 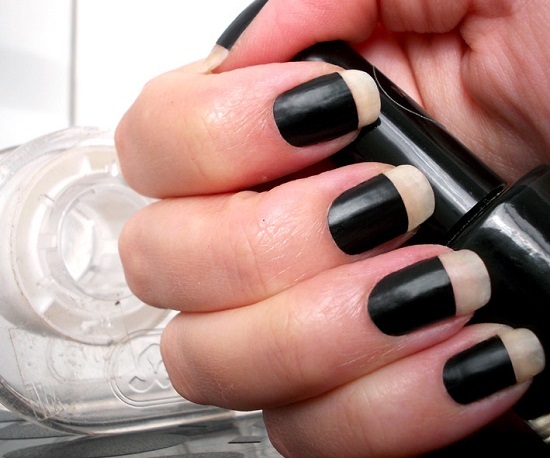 It has always been in vogue and it will never go out of fashion. 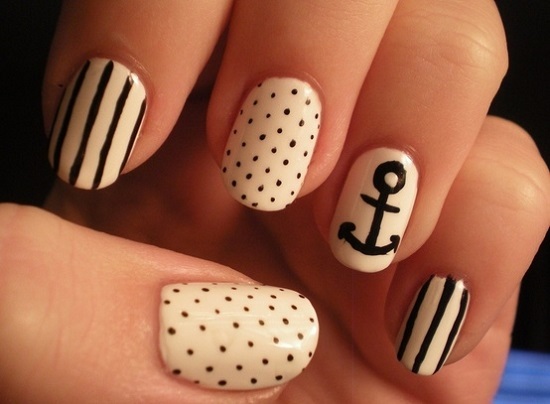 This is probably the only combination that looks good on pretty much everything and almost everyone. 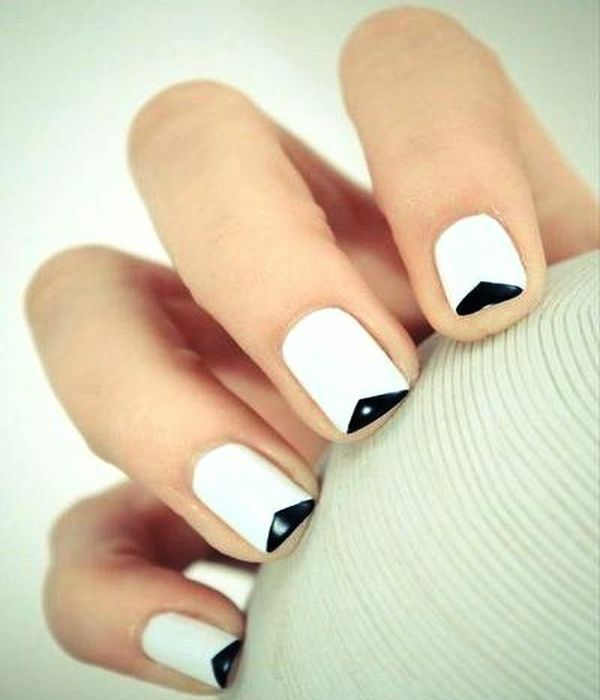 Be it home décor, clothes, accessories or even your nails, black and white is one combination that you can’t just ignore. 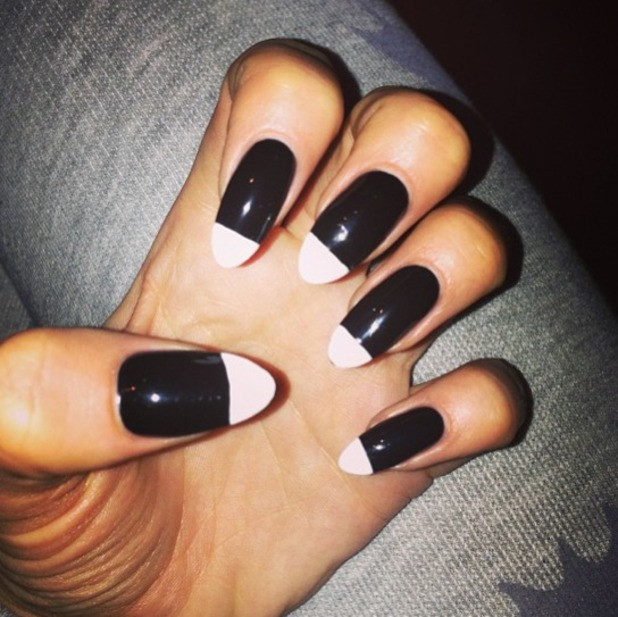 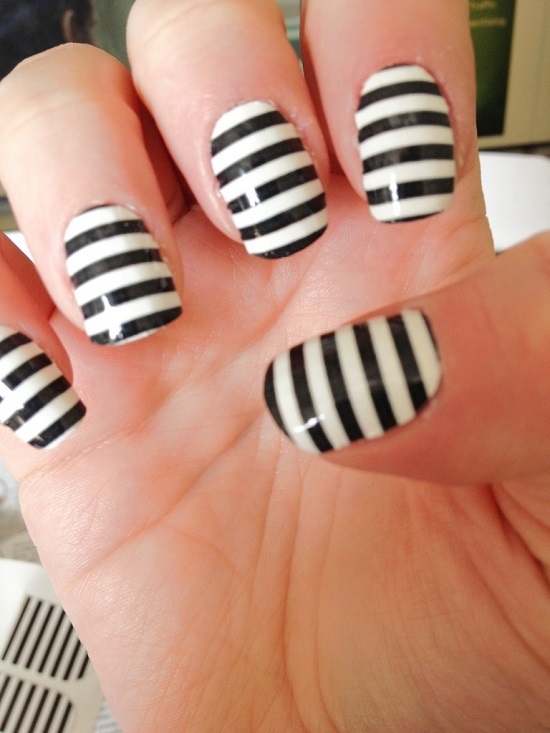 From making bold fashion statements to being sophisticated and elegant, black and white nails just seem to be perfect. It is simply amazing how these Black And White Nail Designs can make you look like a fashion diva. 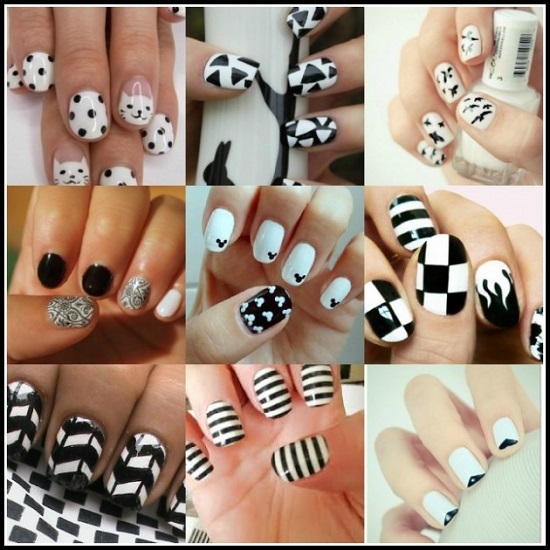 The world might be full of pretty and attractive colors, especially when it comes to nail design ideas, but black and white color combination simply stands out. 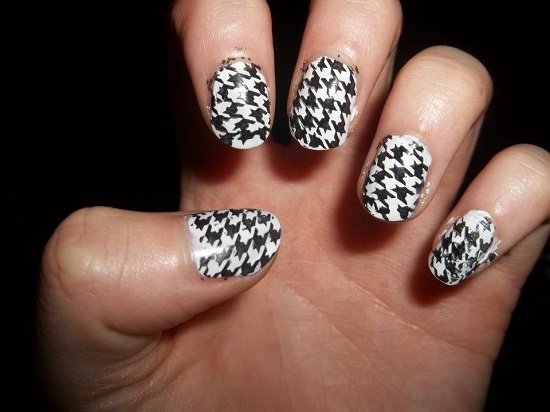 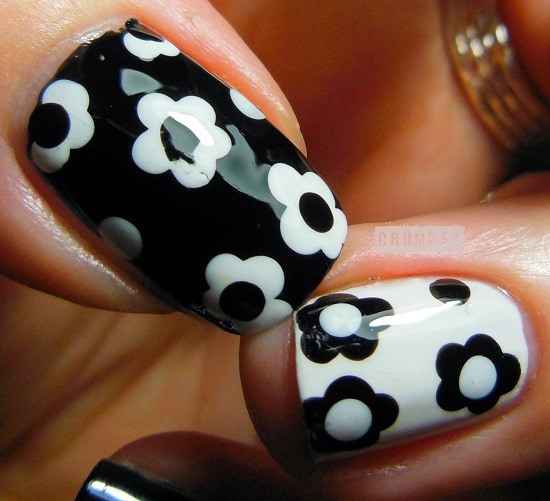 This black and white nail art looks ultra chic, very sophisticated and amazingly attractive. Black and white nail art can be the best choice for the next glamorous party, or your big date or even an official meeting at office. 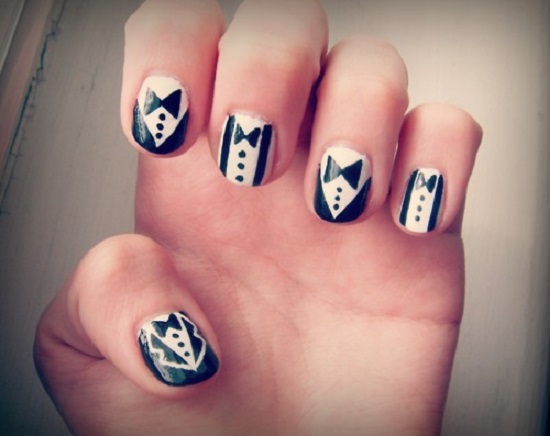 The best thing about this type of nail art is that it suits pretty much every outfit and is ideal for any event, be it formal or casual. 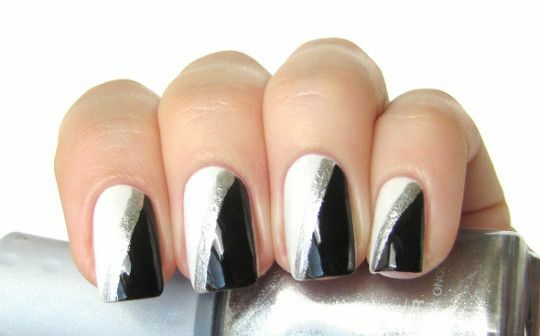 Black and white has a magical aura that the fashion world cannot stay away from, so you definitely need to make it part of your look as well. 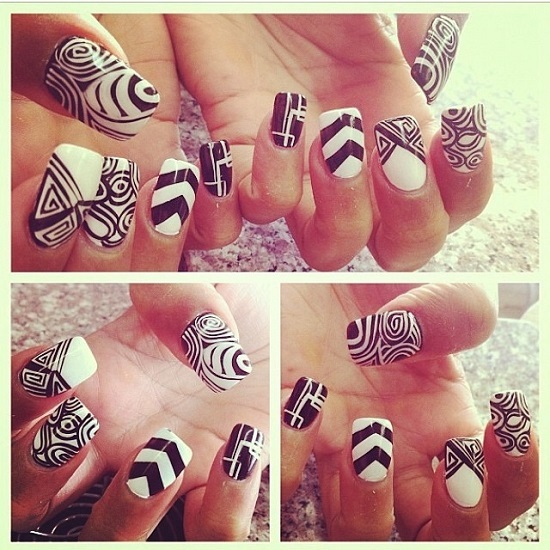 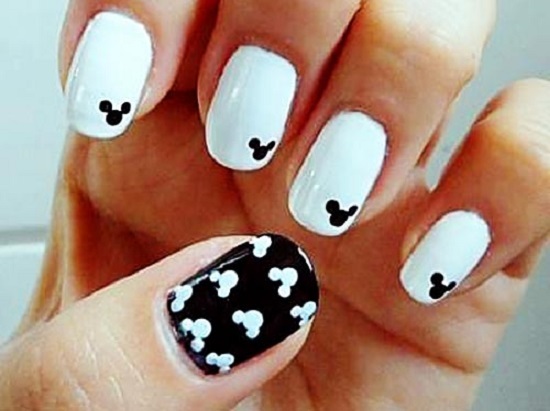 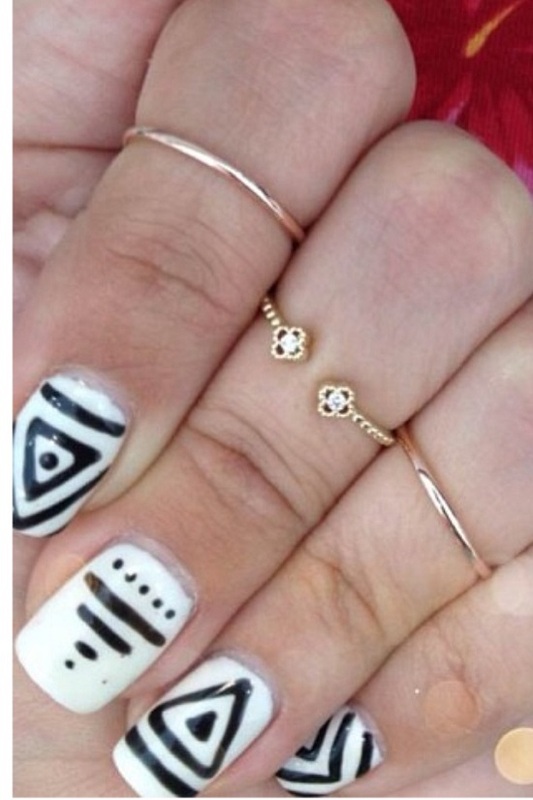 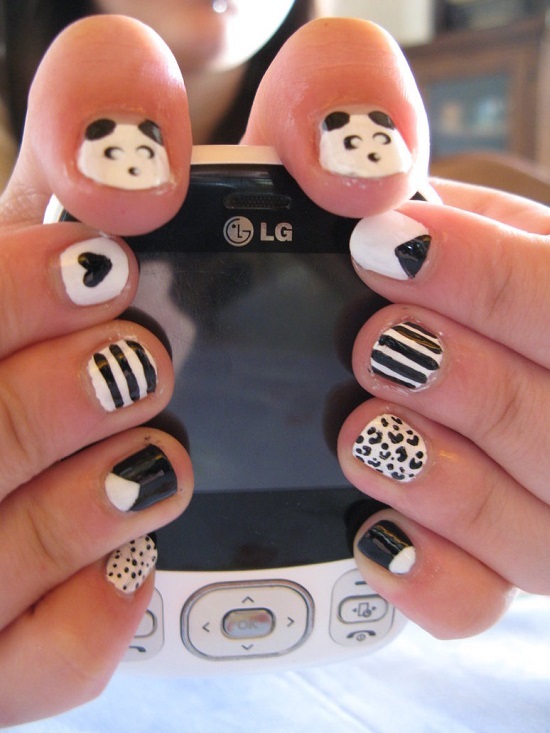 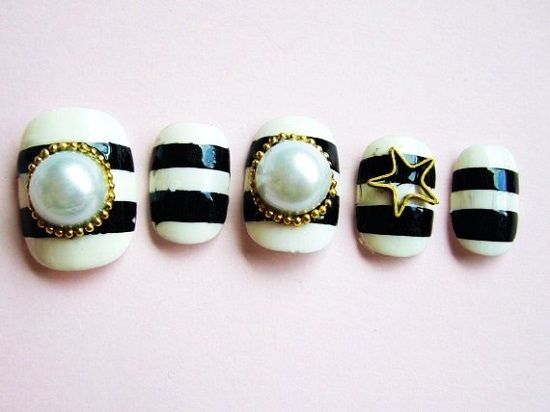 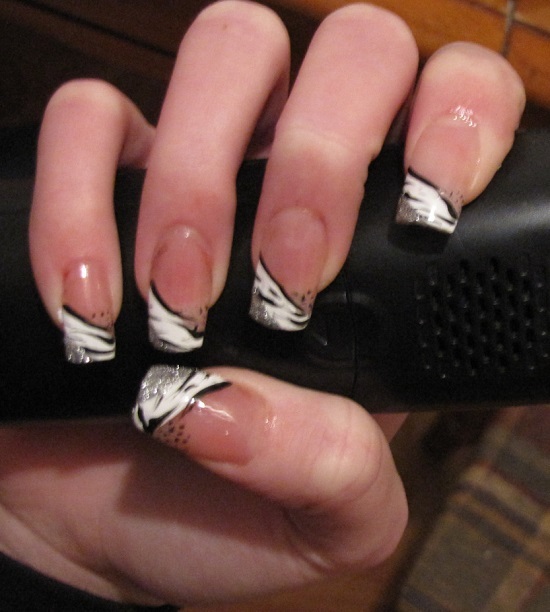 Black and white nail art is one of the most popular trends among girls and women. 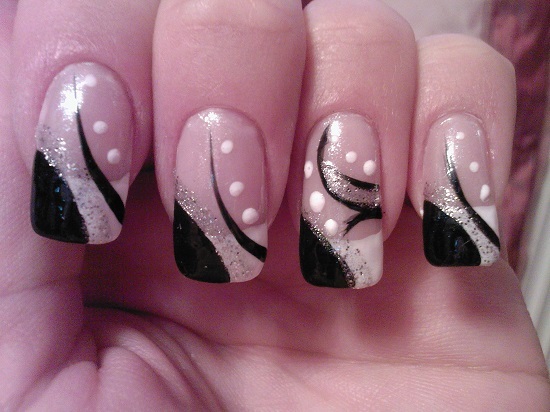 These designs look naturally beautiful on hands and toes and can transform your look from simple to glamorous. 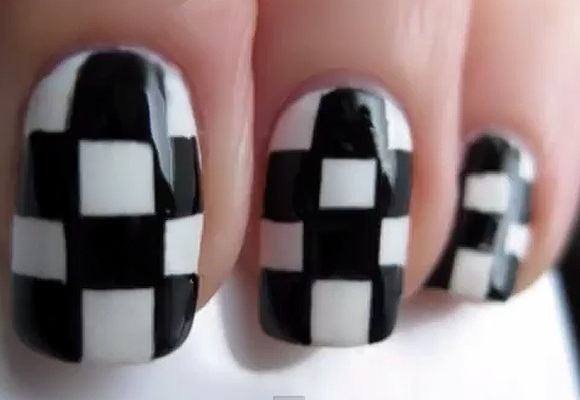 Also, this is the best and the safest option when you want to make a style statement because one can simply not go wrong with black and white. 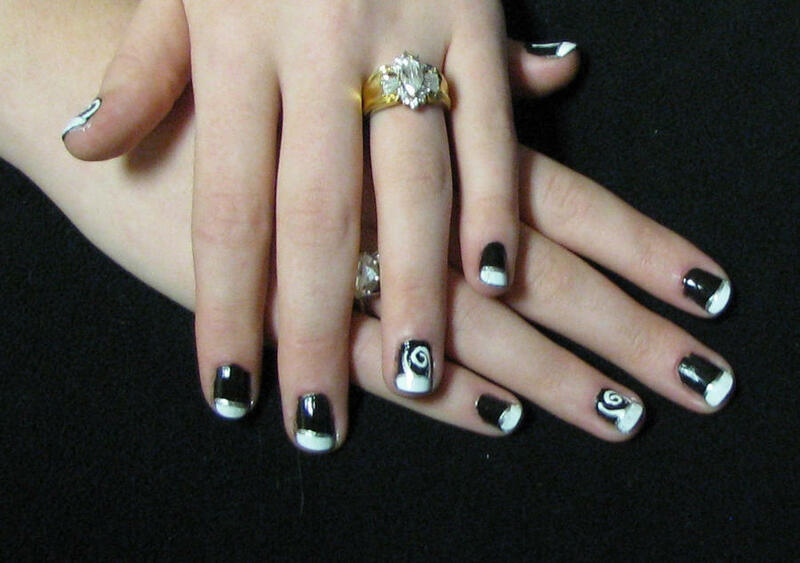 Black and white designs are simple yet unique. 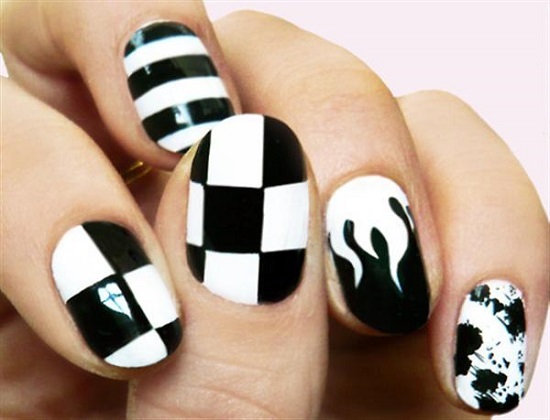 Be it the checkers designs, the beautiful zebra print, the appealing tribal designs or the fun polka dots, you will simply fall in love with these. 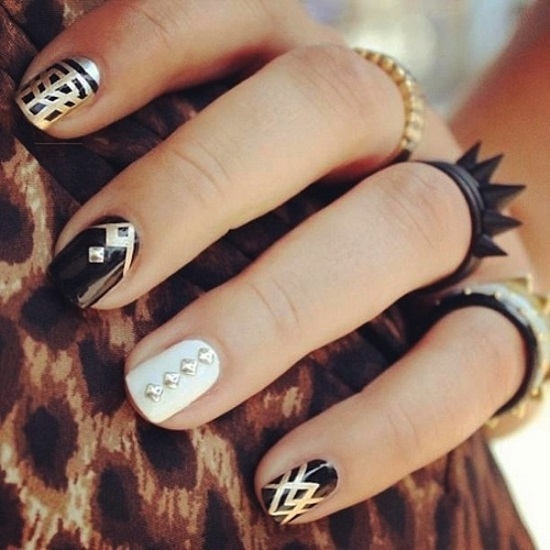 With so many options to choose from, you will surely find something to match your outfit and something that enhances your look. 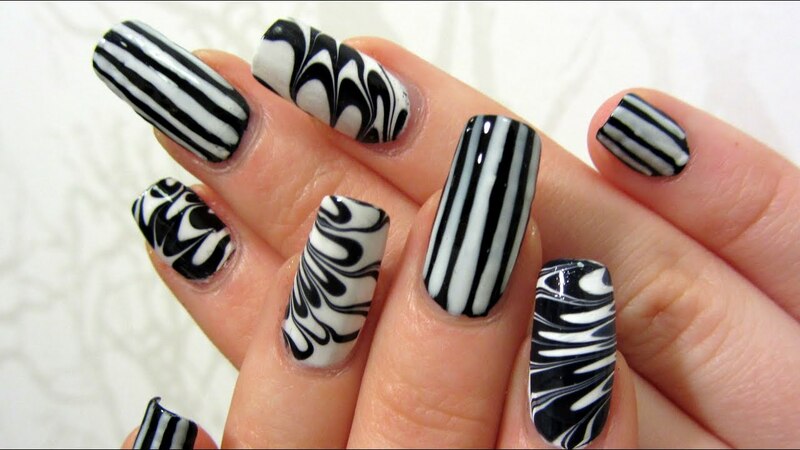 The wonderful intricacies or the solid bold patterns, both look breathtakingly attractive. 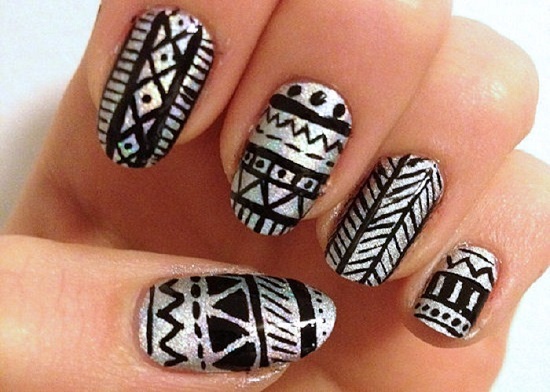 Apart from this, these designs can also be worn on any regular day. 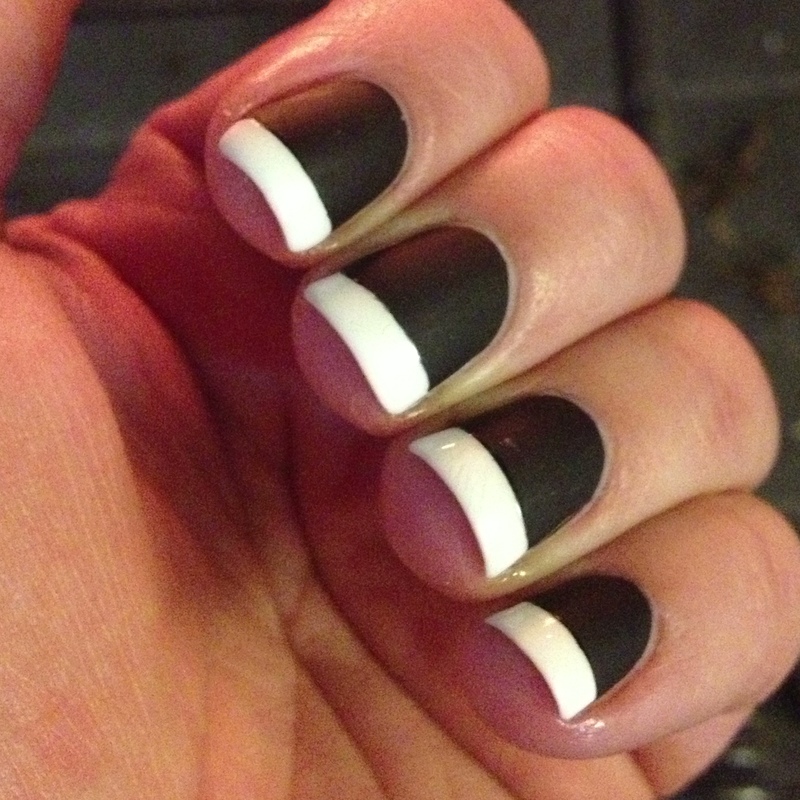 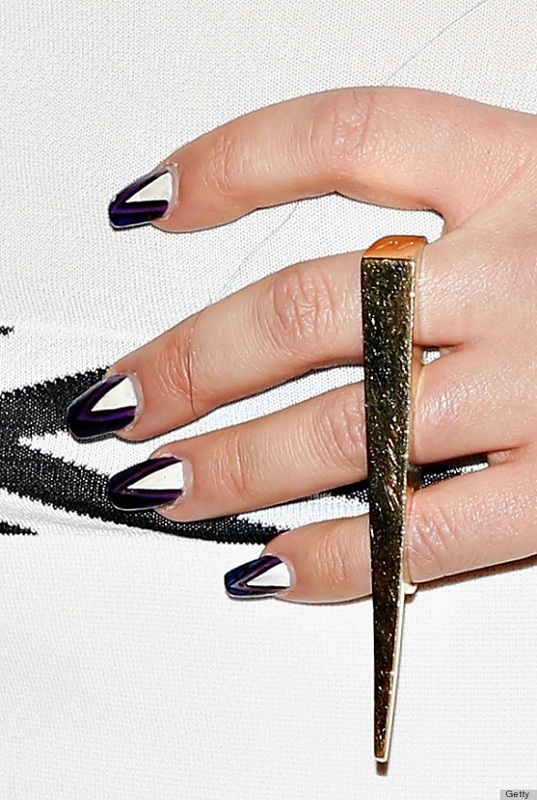 Nothing can be more chic and stylish than a black and white manicure. Go ahead and get one of these for yourself. 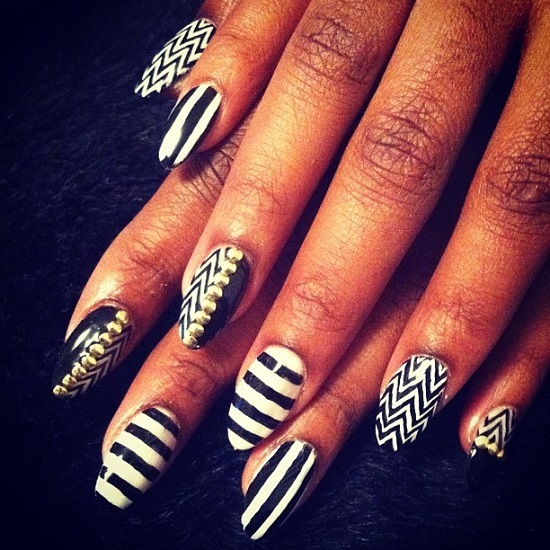 You will simply love the designs and are sure to be showered with a lot of compliments.